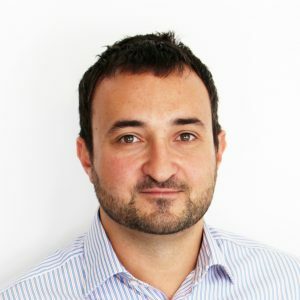 Theo is Founder and CEO of GrowCreate, a digital agency with offices in Oxford and Stuttgart; and creator of Pipeline, a CRM and digital experience suite for Umbraco CMS. A vocal member of the Umbraco open-source community, Theo frequently pens articles and speaks at events and conferences. Before GrowCreate, Theo co-founded and served as Head of Digital at FundWorks, a vendor of reporting systems for the financial services sector. 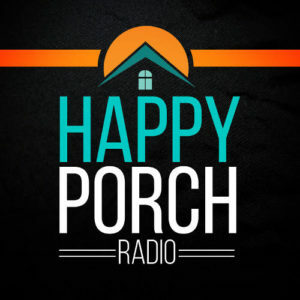 Welcome back to Happy Porch Radio, season 2. On this week’s episode, you’ll hear from Theo Paraskevopoulos, the co-founder of GrowCreate, an agency near Oxford. Theo shares a little bit of his background, and how the team at Grow Create have grown to become Umbraco specialists and Gold Partners. We also talk about the open-source Umbraco package that they have created, called Pipeline, and touch on the benefits and challenges of creating a product within a service-focused agency. The bulk of this conversation is about how an agency can sell Umbraco to clients, in particular to larger businesses and enterprise. You won’t want to miss it. What GrowCreate is and what they do for their clients. How Umbraco was fundamental in the early stages of their agency’s success. How they developed their own CRM tool, Pipeline. Why we should be thinking about the ways we are selling Umbraco. The benefits of being an Umbraco Gold Partner. How Theo’s framework for selling Umbraco has evolved.